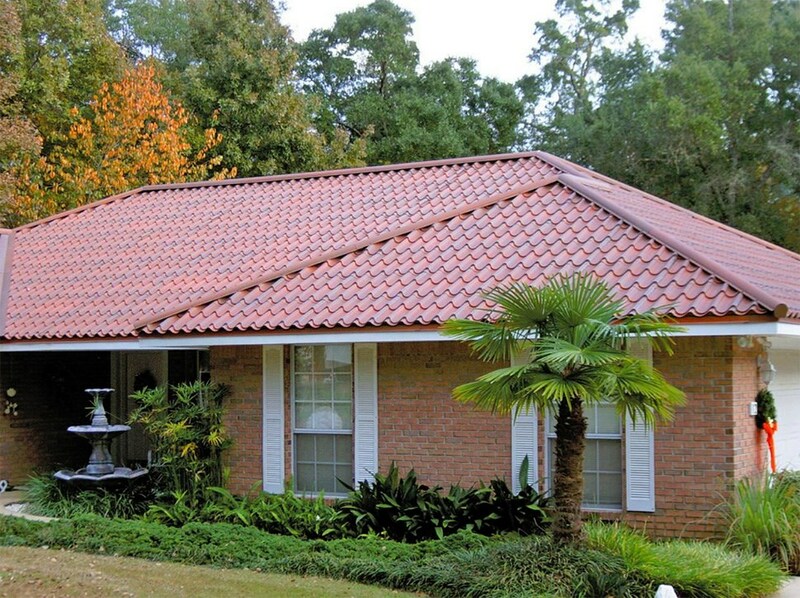 Our roof systems offer energy efficiency, style, and maximum durability for a lifetime of beauty. Even the most severe Pennsylvania weather is no match for the superior protection offered by a Peters Township replacement roof from Legacy Remodeling. 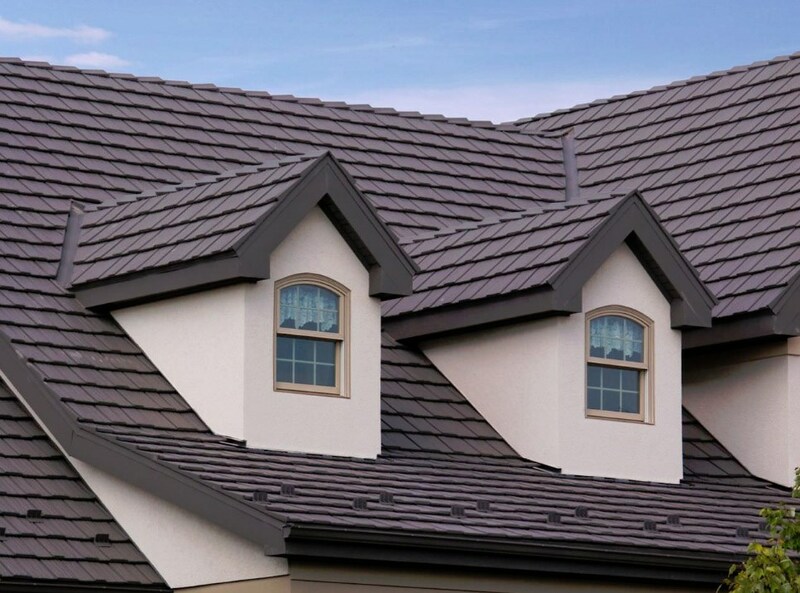 For 30 years we’ve been a leading Pittsburgh roofing contractor providing high-quality, innovative materials and expert installation services at competitive prices to fit virtually any budget. No matter how small, large, or complex your project may be, Legacy Remodeling has the skills and experience necessary to take on any challenge. Since 1987 we’ve operated with one motto: Do the right thing. While some roofing contractors cut corners to make more money, we genuinely care about the safety and security of your family. Our team of designers works with you to come up with a custom roofing solution that suits your home’s architectural style and your budget. 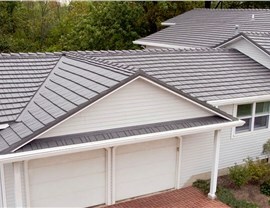 Aluminum Roofing: Make your Peters Township home a greener place by installing energy-efficient aluminum roofing. 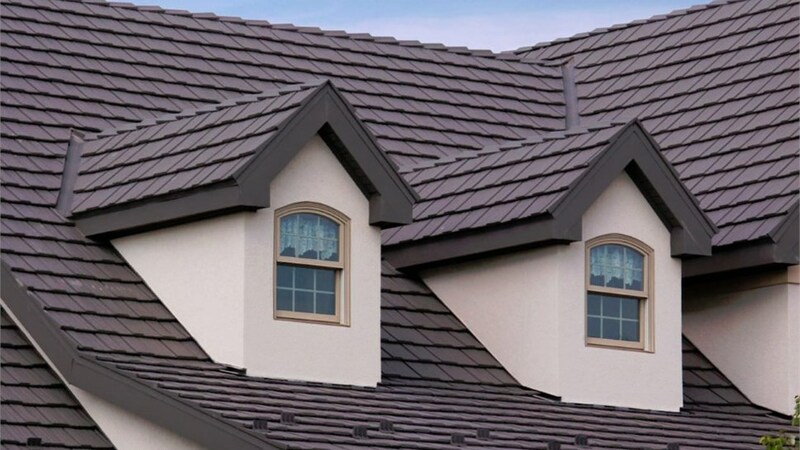 Metal Roofing: Pittsburgh metal roofing offers superior wind resistance with interlocking panels and has versatile design options to match your aesthetic. 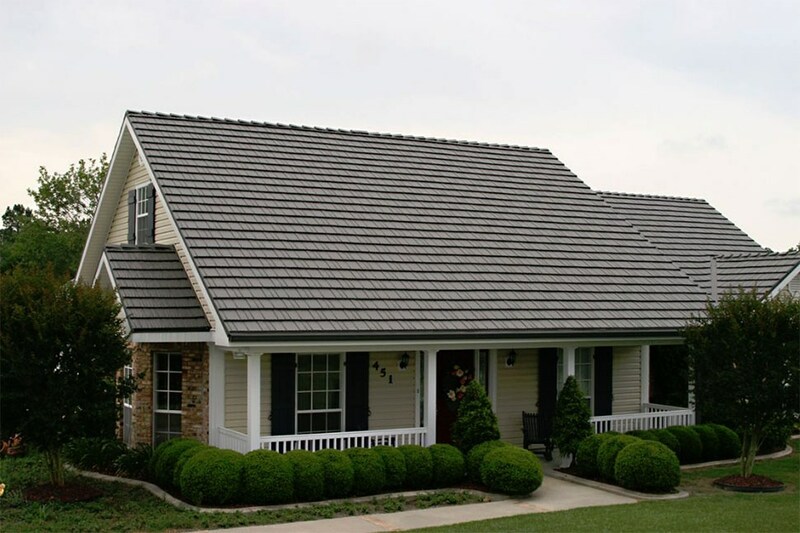 Roof Replacement: When it comes to installing your Pittsburgh replacement roof, trust the contractors with three decades of experience, Legacy Remodeling. 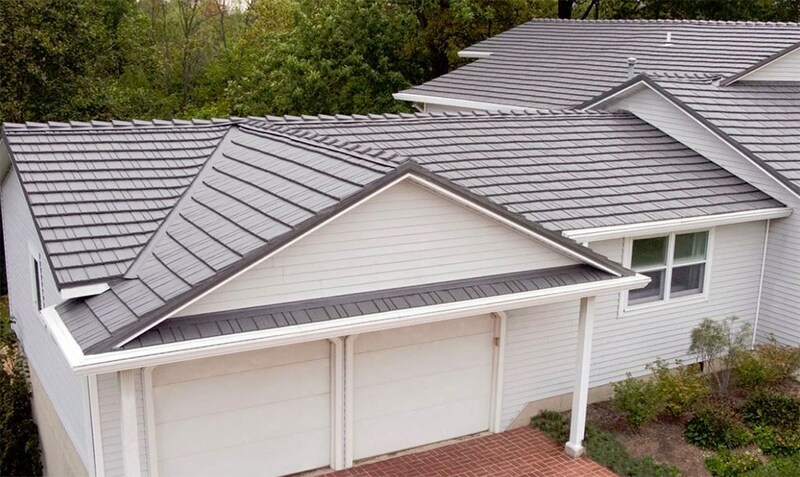 Standing Seam Metal Roof: For maximum convenience, choose eco-friendly standing seam metal roofing-we can install it right over your current roof. 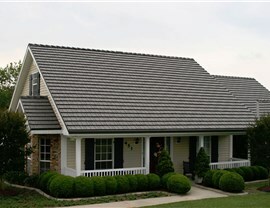 Steel Roofing: A lower upfront cost combined with decades of savings on energy bills make investing in a steel roof a wise decision for any Peters Township homeowner. 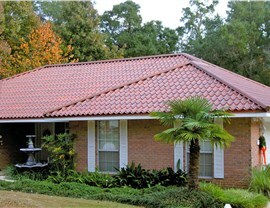 Protect your loved ones with a durable, energy efficient, and stylish roof system from the experts at Legacy Remodeling! To learn more about the benefits of our Pittsburgh replacement roofs, give us a call and speak with one of our professionals. You can also request more info and a free, no-obligation estimate by filling out our online form today.